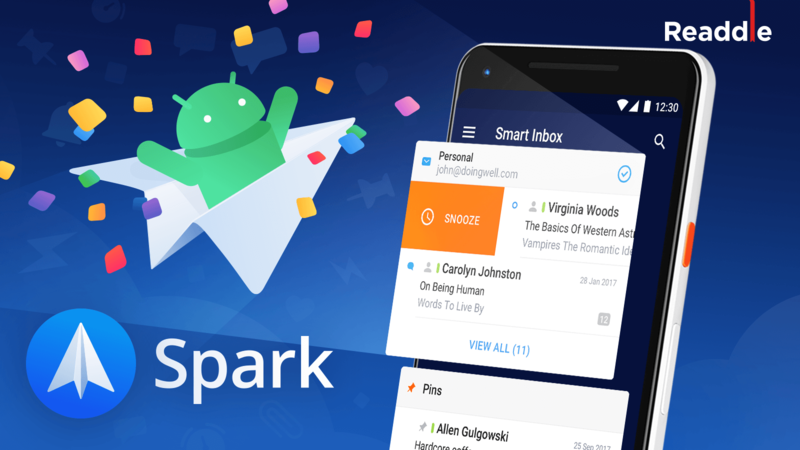 We built Spark with a clear mission - to love our email again. Why? Email is an essential tool that is used worldwide. More than 2.2 billion people rely on it as their primary communication medium and that number continues to grow every day. What hasn’t matured and grown with the times is email itself. It’s still the same as it was 25 years ago. However, as it’s grown in adoption and become ubiquitous for communication, so have the demands and volume of email that has ultimately placed a huge burden on its users. The number one complaint people have about email is the vast amount they receive. Their Inboxes are bursting at the seams and they feel overwhelmed and not in control. Their second biggest complaint is that a lot of the email they receive isn’t relevant, social notifications, advertisements, sales, offers, chain letters, and many more. We knew this wasn’t going to be easy. We knew this was an enormous task. Many others have tried and failed. We created Spark to take on these challenges. Being passionate and acutely aware of these issues is what guides our roadmap and vision. We’ve defined three phases to building the future of email. Phase 1 was our 1.x release, and we set the bar very high - build the best personal email experience. We kept our focus tight on the main problems - too much email and too much irrelevant email. The Smart Inbox was born. Seamlessly and automatically separating out your email for you into three broad categories: Personal, Notifications, and Newsletters. Ensuring that your important email, from people you communicate with, was at the top and not lost in the clutter of notifications and newsletters helped people see what’s important. With Card Actions, we made it a breeze to delete or archive your newsletters and notifications with a single-tap. People started to love their email again. Phase 2 is Spark for Teams. While we continue to make all of the features and focus of Phase 1 better with each release, Spark for Teams expands our attention to solving these problems for businesses and teams. There are so many ways to communicate today. You can email, chat, call, have a hallway conversation, etc. Now you have a discussion that has taken place in multiple locations. This makes it very difficult to follow up or track a conversation. What did we decide on X? I think Patrick said to look for the Marketing figures on some website. Where did that happen? Things fall through the cracks, some people are left out, and you’re not working effectively. Our focus for 2.x is keeping the conversation in one place. If you start a conversation in email, then everything you discuss should take place there. We took an in-depth look at why conversations fractured into different mediums. 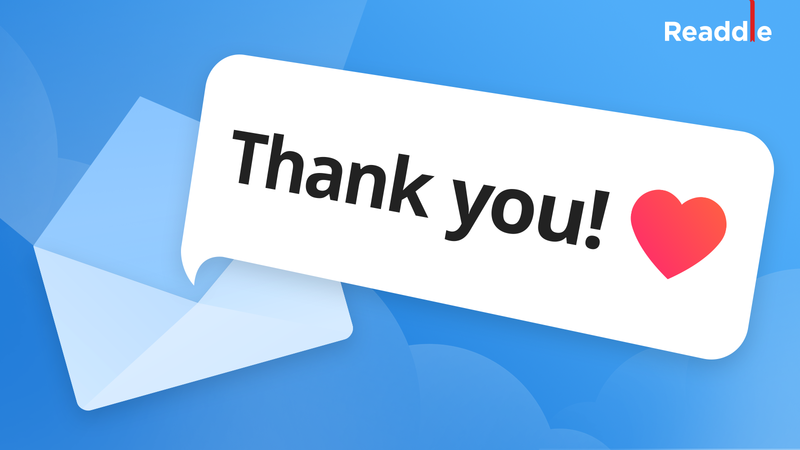 Why did we use Slack to ask a follow-up question from an email? Why did Joe message me instead of replying or forwarding me the email? Why are we creating a Google Doc to put together an email collaboratively, then copy-and-pasting it into a Compose window and sending it? Chatting was the result of people wanting to communicate privately about a topic or conversation, so they would fire up Messages or Slack to discuss it there. It’s also a commonly accepted etiquette where email is something you don’t expect an immediate response from. Whereas chat messages are short and answers are expected quickly. In other words, there’s a time and place for both. We added the ability to privately comment in a conversation, in-context with a complete history of the discussion all in one place. 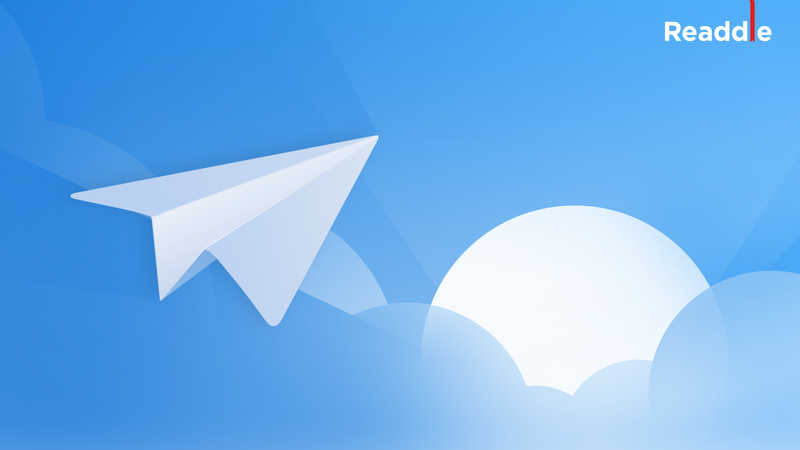 Not only can you invite people to chat about a conversation, but you can also invite them to help you create an email, draft a reply together all within Spark. Or, create a link to a specific email message or conversation and share it in internal docs to give your team more context. We’ve also added a full-featured calendar. We believe that events and email have stunning synergies and we can bridge the gap that exists in solutions offered today. There are lots of tools out there today that help you manage your Inbox. You have server-side rules, spam filters, plugins, third-party services, and real people who manage your Inbox for you. The tools and the technology are there, but they’re complicated or inaccessible which essentially makes them useless. Unless you are big-time CEO or have an assistant that manages your Inbox for you, to most people these are out of reach financially or technically. We believe we can solve both of those problems with the perfect digital assistant. One that knew you. One that you could trust. An assistant that learned from you and the way you interact with your email. One that understood all of that underlying and unused technology and let you focus on just the stuff that matters. 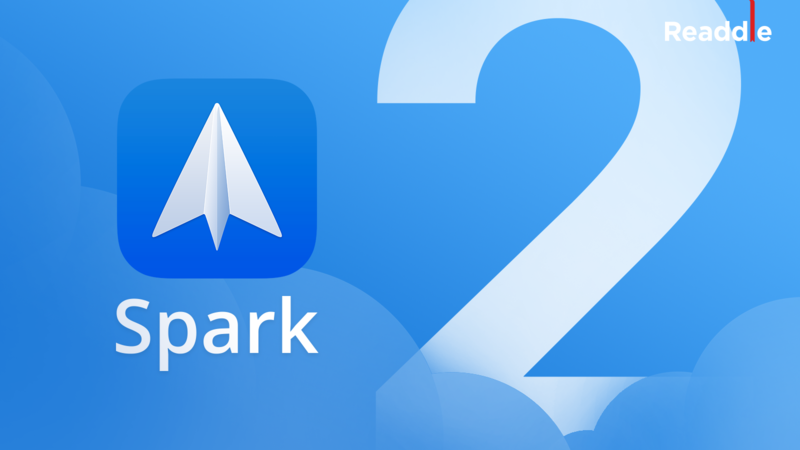 Get Spark for yourself and your entire team for free from the App Store and we promise - you’ll love your email again.